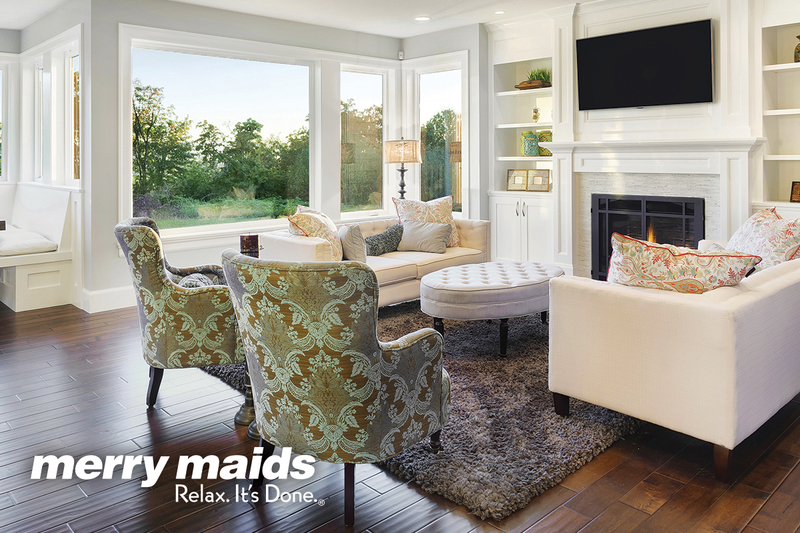 Let Merry Maids maid service in Fort Worth, TX clean your home today. Merry Maids provides customized services, and on every visit, our professional team dusts, vacuums, and washes every room. Our friendly staff is only a phone call away.